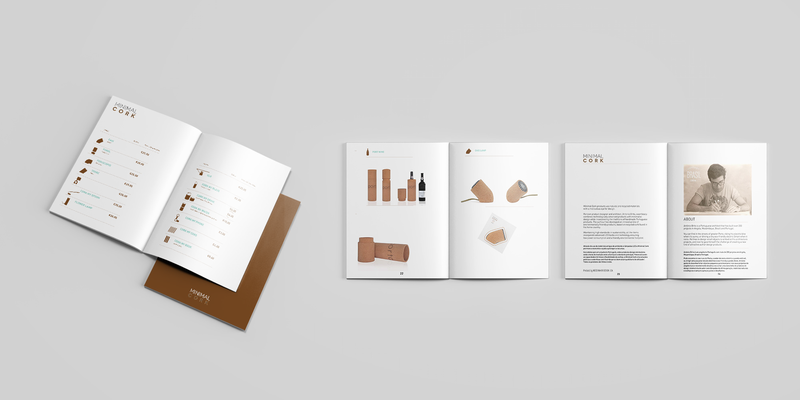 Minimal Cork is a Portuguese home design brand that uses exclusively cork material. Minimal Cork wants to provide you quality and eco-friendly products, using the best ouf of nature and promoting a sustainable way of living and a lifestyle free of waste. Led lights, dynamic shapes and creative textures. Give a warm atmosphere to your room, dinning table or living room. This collection won’t help getting out of home. 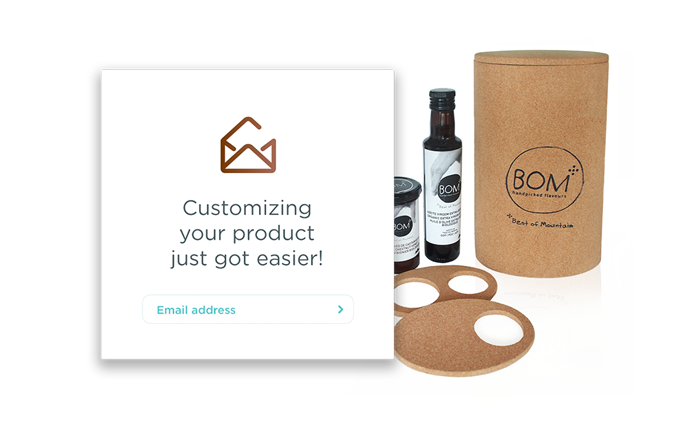 We can customize your products and even make your ideas get to life in cork! Are you ready to bring us a new challenge? Just drop us an e-mail. 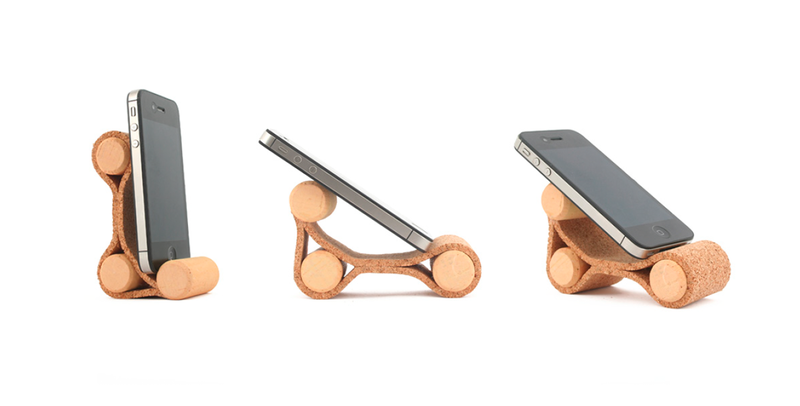 Minimal Cork uses natural and recycled materials to design the most functional products for your daily office routine. The fire resistant and impermeable qualities of cork are the reasons why we use it to make useful products for your kitchen.